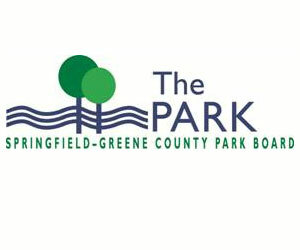 The Springfield Park Board is proud to offer a wide variety of both facilities and services to the Greene County area. The Park Board provides 3,200 acres and 104 sites, ranging from neighborhood playgrounds to multi-use recreational facilities to natural resource areas. So, with a presence like this, it’s clear that the Park makes many things possible for the city. Let’s dive into what that looks like and how you can get involved with them! • Multiple School-Park sites and more than 100 miles of recreational trails — including 70+ miles of Greenways.